75. Take I75 south to SR 52 (exit 285) in St Leo. Take SR 52 east until SR 52 deadends (approximately 4 miles east of the I75 / SR 52 intersection). Turn right and take SR 52 south for approx. 1 mile past the college to the golf resort on your left. Take SR 52 east until SR 52 deadends (approximately 4 miles east of the I75 / SR 52 intersection). Turn right and take SR 52 south for approx. 1 mile past the college to the golf resort on your left. From Palm Harbor go to US19. Take US19 north to SR 52. Take SR 52 eastbound past I75. Take SR 52 east until SR 52 deadends (approximately 4 miles east of the I75 / SR 52 intersection). Turn right and take SR 52 south for approx. 1 mile past the college to the golf resort on your left. Spent four days in a beautiful 3 bedroom villa which was conveniently located to all. If you have stayed at Lake Jovita Condos, we would like to hear from you. In addition to 36-holes of world-class golf, Lake Jovita boasts the finest resort accommodations in West Florida golf. The Club Villas offer 1,734 sq. 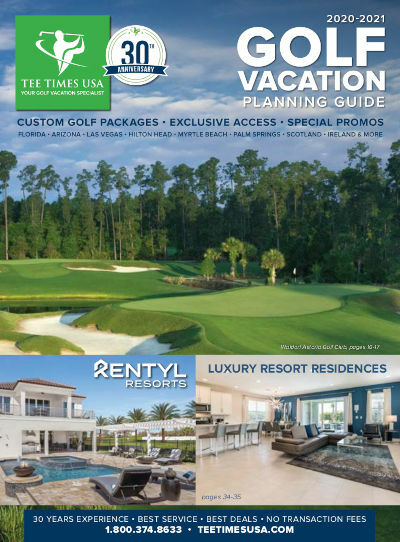 ft. of luxury living adjacent to the 18th hole of the Lake Jovita South Course. Each Villa offers three bedrooms (four queen beds), living room, dining room, kitchen, two baths (with whirlpool tubs) and lanai. While staying at the Club Villas, guests may use the clubhouse facilities at Lake Jovita including the golf shop, locker room, fitness center, dining room, swimming and tennis complex. Lake Jovita is conveniently located 30 miles from downtown Tampa and 60 miles from Orlando. Hotel will retain one night's revenue for cancellations within the designated cancellation period.